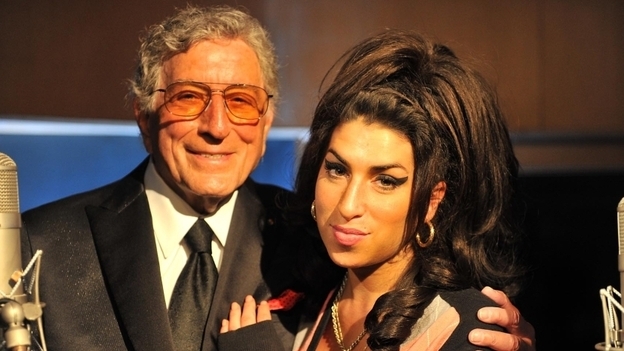 The highly anticipated album Tony Bennett Duets II will be released on September 20th. The late Amy Winehouse shines in her Swan song “Body and Soul”, a permanent edition to my jazz standards playlist. NPR was kind enough to give us all a first listen today. Enjoy! #soundheals- Share the message and learn more.